Shima’s paper has been accepted by Chemistry – An Asian Journal. Kinbara Research Group got funded by the Grant-in-Aid for Scientific Research on Innovative Areas! The research team will organize “The 79th Okazaki Conference: Synthetic, Biological, and Hybrid Molecular Engines” on August 31st – September 2nd, 2018 in Okazaki, Japan. For details, please see the link. Registration for “The 79th Okazaki Conference: Synthetic, Biological, and Hybrid Molecular Engines” is now open! Assistant professor Kohei Sato and B4 students joined our group. The Gallery has been updated with photos from some recent parties and events. Welcome to the Kinbara Group! 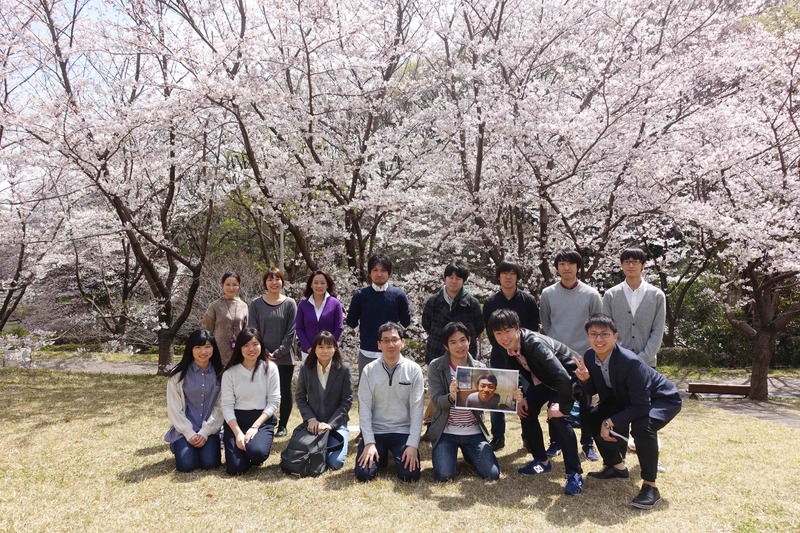 Our group started off on May 2008 at Tohoku University. In April 2015 we moved to the Tokyo Institute of Technology. We use organic synthesis to create new functional molecules inspired by nature. Feel free to email us if you have interest in our group!